Of course we look forward to time with our family every day buuuut mothers day is just.. Even though there’s those of us that get showered with love on these special holidays; there are those who are spending it alone, or who may have never even been celebrated before. No matter the good that comes along with motherhood that you read, see, feel, or hear about doesn’t deter from the fact that motherhood is extremely complex. It is important to know though, that its a different walk for every one of us. And that’s OK, because motherhood looks different, feels different, and means something different for everyone of us. There are assumptions and expectations that are so deeply ingrained in our society that no one hardly notices them anymore except when we no longer fit the description. Social media, just as reality TV, do an outstanding job at making an unrealistic perspective about what motherhood “should” be like. All the while, tons of moms are hating themselves for being the tired and impatient mother they are. I mean, if you ask anyone you know to hold out for a strenuous and tiring job that runs 24/7 and that you have to commit to for life. You don’t get paid, you end up letting yourself go and forgetting about yourself in the process. See how far you make it in sanity. 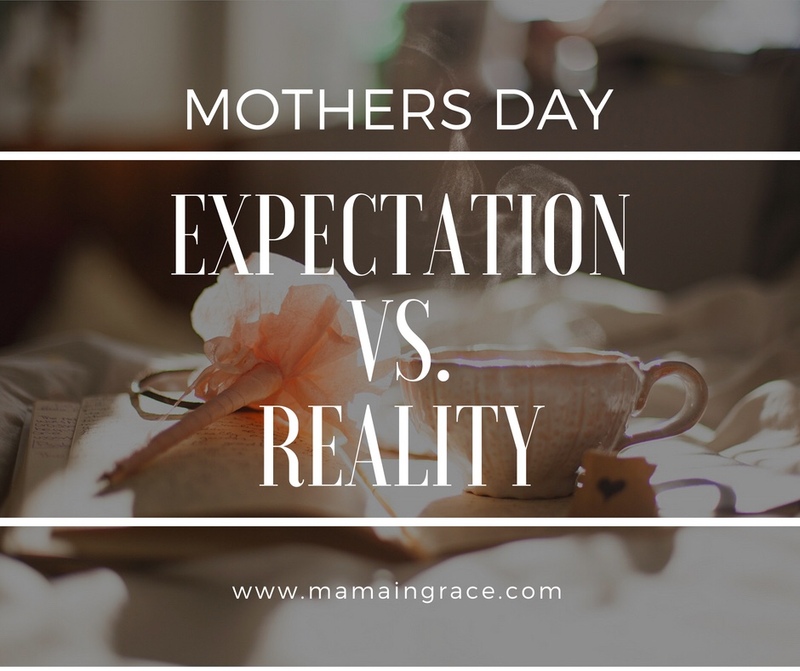 Because I believe all of us mamas have our days..
well , how can we not? Being a parent is fricken’ hard! I want you to know just how love and valued you truly are! You are basically like Wonder Woman, except even better. Because your constantly herding small cats which most certainly takes a special kind of patience in itself. I honestly can’t imagine doing every little thing on my own, without the help I get from jordan and even I still get extremely exhausted and impatient. I am one that can admit that I have gotten really irritable about not the forgetfulness of a man. But for real, sometimes all a girl wants is some flowers! and even the trips he takes to the grocery store for me when I need something (even filling my tank too). Those are just a few of many things I can’t imagine living without. blessings that they are instead of the expectations I have created within myself. Because it could always, always be much worse than it is. And I really do think that pertains to all of us! Just like that, with a quick mind set change all of the sudden the thought of doing absolutely nothing on Mother’s Day doesn’t seem so bad. It really is just like any other day. Life has a way of challenging each and every one of us in new situations that get thrown in our faces every day. Sometimes it even happens on a day that’s special to us, yet we all still find a way to manage whether we are single or not. Ultimately the way we choose to handle those situations will define who we are, our emotions and our everyday actions and behaviors. I get it, it’s heavy. All of it. But how we deal with it is vital to our own and our families well being. Talk to your loved ones and kids about what it is you want to do for they day, ahead of time rather than just expecting them to read your mind. Try creating a new tradition or making a dinner or dessert together. After all, we wouldn’t be mothers without our babies. They deserve to celebrate with us too. Choose something for you to do that is geared towards “pampering yourself”. You need to make it a point! Don’t be afraid to ask someone you know for a little time to yourself. You still have every right to make it special and unlike any other day. Celebrate you being a mama, mama!! So what if you don’t get that diamond necklace or bouquet of roses? I don’t mean to sound rude or harsh, but much different is your life really going to be without those things tomorrow? Hard times equals motherhood! Build one another up! Choose to celebrate other moms in every walk of life by letting them know and/or show them how amazing of a job they are doing at life and especially at mommin’. Let them know just how appreciated they are especially when they have no family around to. Making others feel good about themselves is guaranteed to make your heart smile so you really can’t go wrong! Because mommin’ ain’t easy, for any of us. Let’s celebrate ourselves and one another not just for Mother’s Day, but every other day of the year, too! It feels great to be fulfilled and appreciated after a day and weeks of being drained, I totally get that! Mother’s Day after all, is all about what you make of it, not what others make of it for you. Learn to love without conditions. And remember, The best is yet to come. no expectations = no disappointments is good advice because then the good things that come seem even better. Taking that disappointment out of the equation really makes life better.